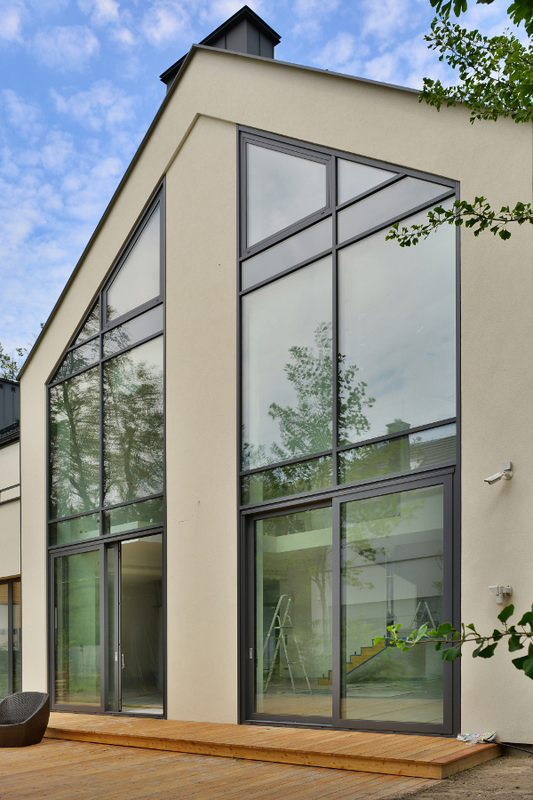 Contemporary architectural style and modern technologies , that provide high level of thermal insulation, water-tightness, resistance to wind and anti-burglary protection are the reasons to use glass for facades in designing residential buildings. The glass wall effect may be obtained by using various methods, e.g. using fixed elements made of glass or combination of such elements with large-dimensioned terrace doors or sliding windows. 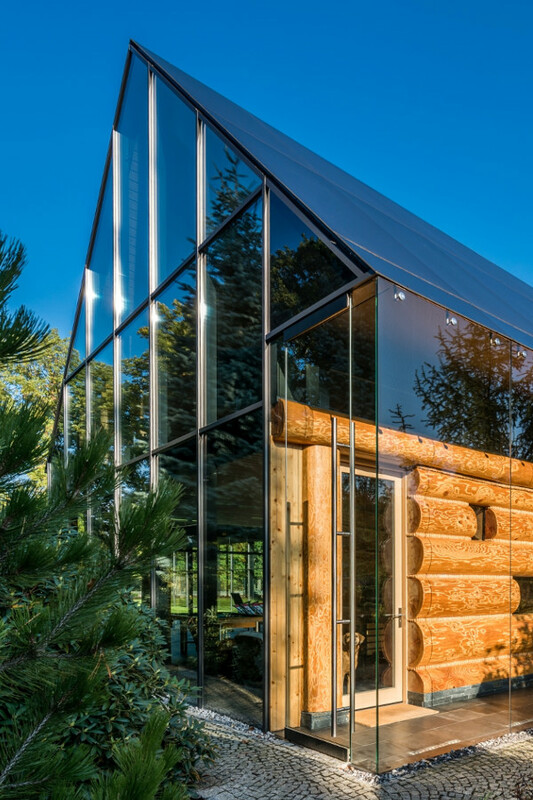 A glass facade opens up to the beautiful views of landscapes and provides perfect light for the interior. 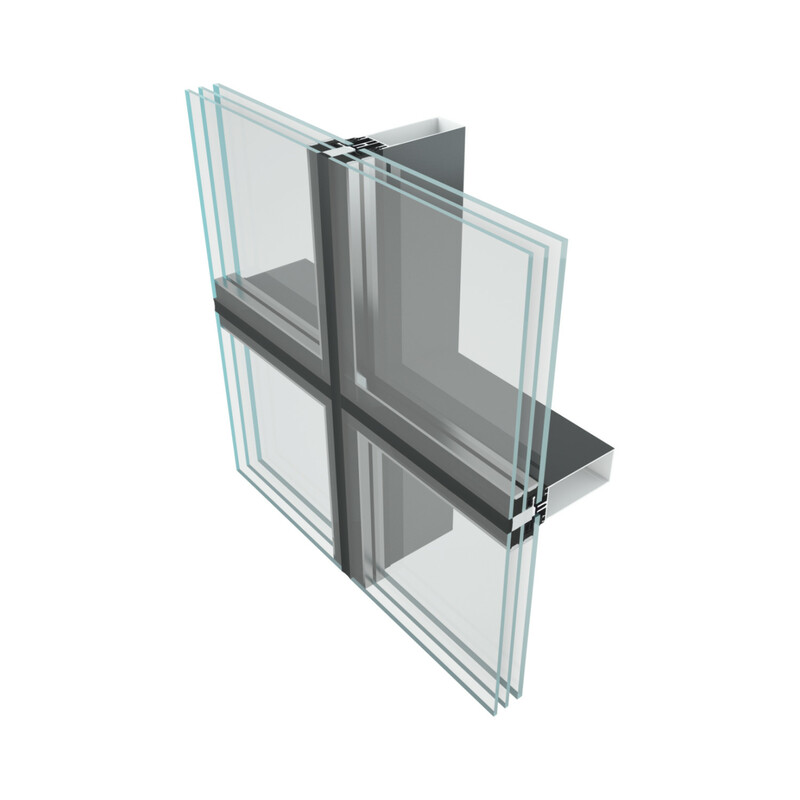 Due to technologically advanced design, developed by Yawal engineers, glass facade prevents from overheating of the interiors in summer and excessive thermal losses in winter. Glass facades make the shape of the building very light and increase its visual attractiveness. It is impossible to make difference between the fixed and movable elements where the modern Yawal constructions have been used. OPENING ELEMENTS OFFERED IN ANY OF THE AVAILABLE SYSTEMS MAY BE INTRODUCED IN THE FACADE. Colour scheme: Production of profiles in all colours of the RAL palette is possible. Additional options: anodizing, wood imitation, painting with structural paint.